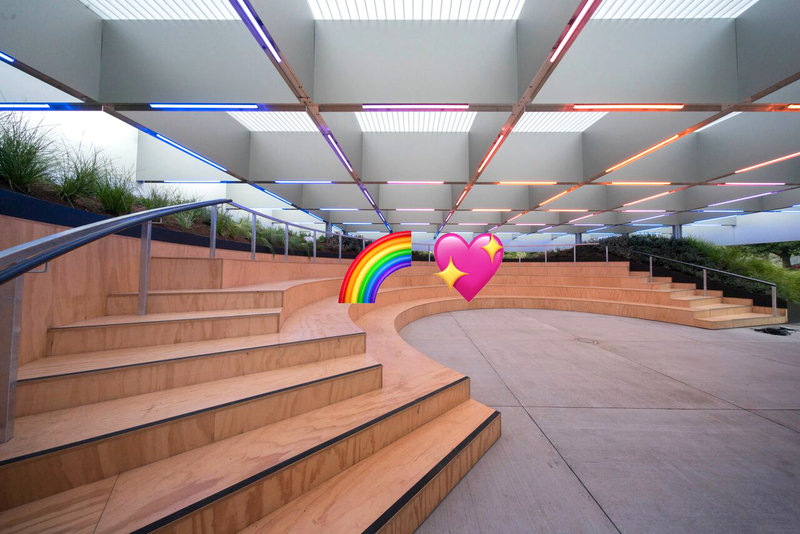 MPavilion supports marriage equality, and in the midst of the current plebiscite on the issue—a difficult time for many—we want to help raise the spirits of our LGBTQIA+ friends, families and communities. This Saturday, pack a picnic basket and join us in the Queen Victoria Gardens for an inclusive picnic in support of marriage equality in Australia. Kids, pets and rainbow attire welcome! Providing the soundtrack for the day is DJ Whiskey Houston, who’s made an indelible mark on Melbourne’s queer party scene through her involvement in Danceteria, Flawless and The Outpost, not to mention gigs at Pride events in Los Angeles, New York City and in Melbourne. The MPavilion kiosk, run by our good friends Three Thousand Thieves, will be serving drinks and snacks throughout the day, as well as picnic lunchboxes available for pre-order. 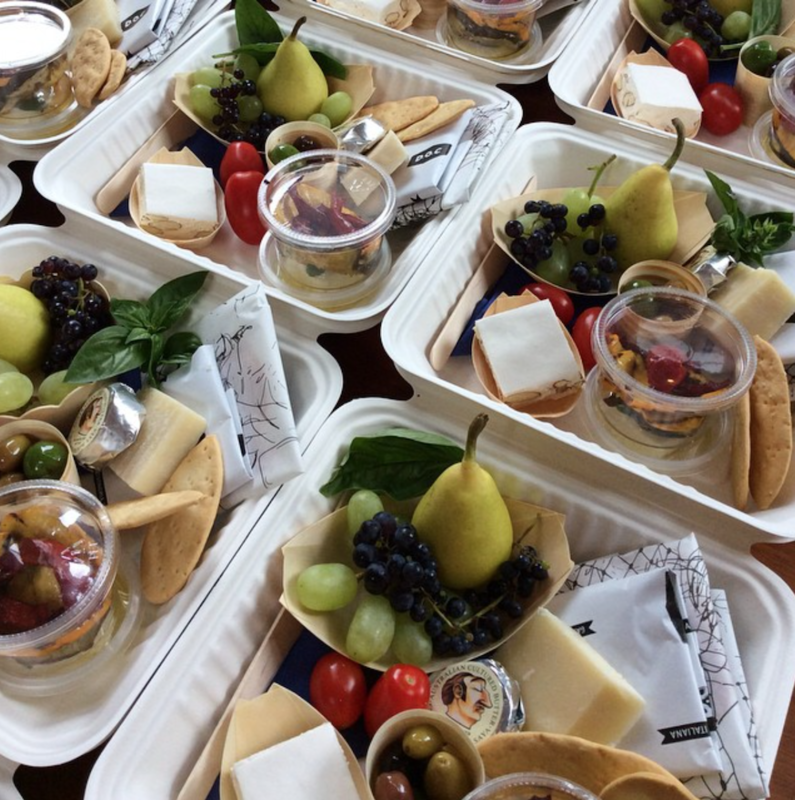 For $25 you’ll receive a selection of cured meats, cheeses, antipasto and something sweet. Vegetarian lunchboxes are also available upon request. Sound good? Place your order by emailing mpavilion@threethousandthieves.com by 3pm AEST, Friday 20 October. Want to get involved in the #VoteYes campaign? Visit yes.org.au to find out how.